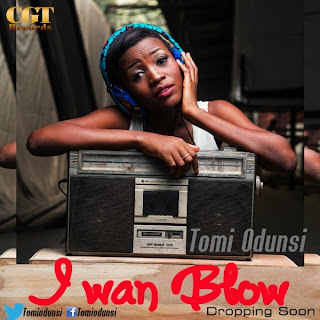 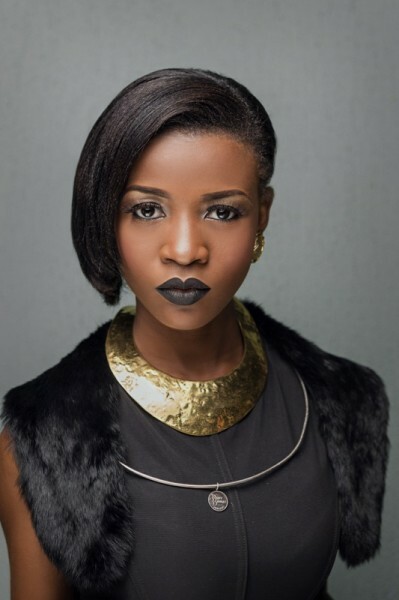 Tinsel star, Tomi Odunsi will be dropping her brand new single ‘I Wan Blow’ on the 19th of April 2013. “I Wan Blow” was produced by Sizzle Pro, who produced most of the tracks on Omawumi‘s new album. 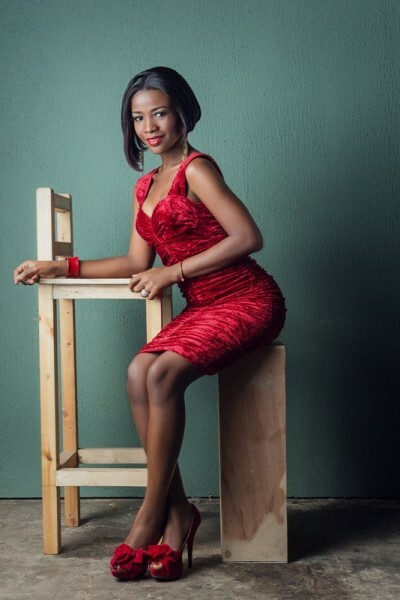 Here’s the cover art for the single,and also pictures from her new photo shoot. Styling by Sharon Ojong for D.E.E.V.A.S.